As a dad, I get lots of gifts from my kids and family, although all of them are welcome, some will always have a special place in my heart. I think my daughter presents me with a new drawing rolled up with a rubber band at least once a day, often waiting for me on my chair when I get home from work. What a wonderful feeling that is . . .
. . . But over the years, I definitely have some favorites. 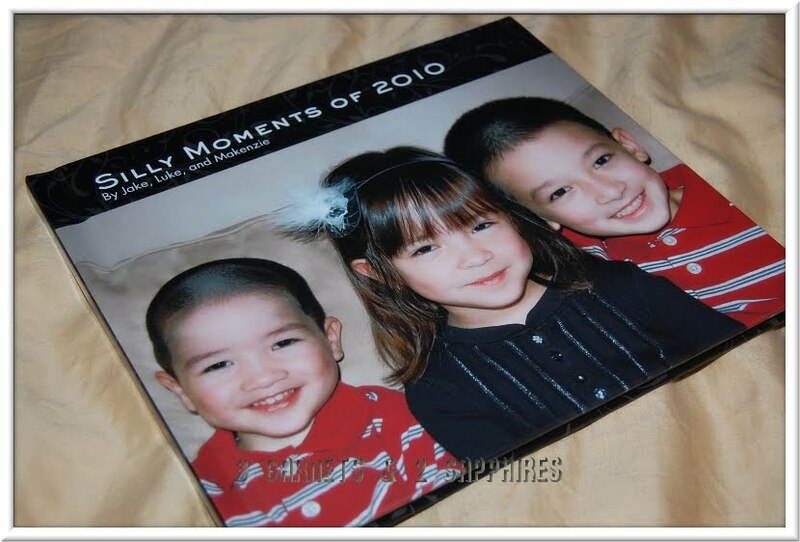 My most favorite gift was from all of my kids for Christmas a few years back. 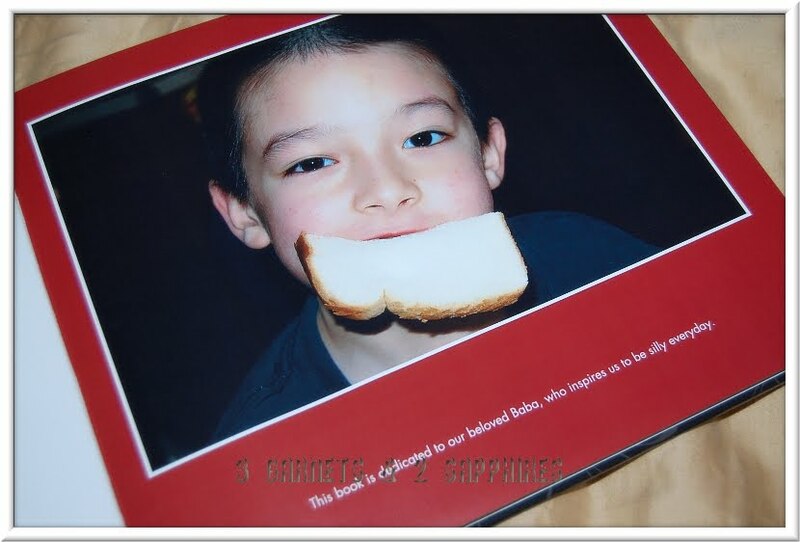 They presented me with a professionally published and bound photo book of all of my favorite family pictures, many of them of my kids and I having fun. I keep that book on a stand on my desk, I want everybody to see it. It is not uncommon for me to come back to my desk and see people looking through it. 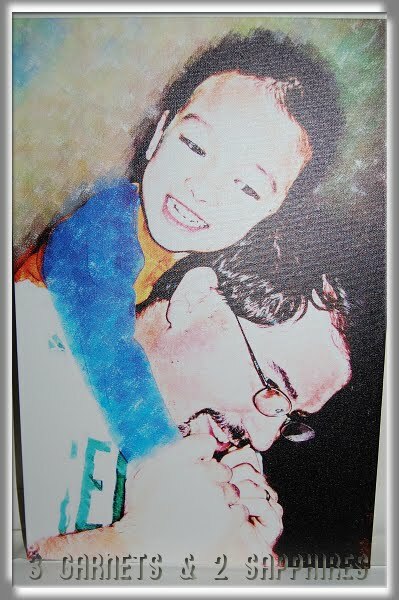 Another of my all time favorites is a canvas print of me with my son Jake on my back having a blast. I've always loved stylized pictures on canvas prints. Every time I walk past it in the hall I remember that day like it was yesterday. And a list of my favorite dad gifts would not be complete without my "I can't know!" custom t-shirt. That was my little boy Luke's favorite get out of trouble line for a long time. It is not uncommon to hear "I can't know!!!" and see a Luke high tailing it away from the scene of a crime in my home. I love everything they do for me, but these gifts will always be on my mind as they remind me of some great times.